REDLANDS, Calif. and AUSTIN, Texas, Sept. 26, 2018 /PRNewswire/ — Renovis Surgical Technologies, Inc. today announced that it has received 510(k) clearance from the U.S. Food and Drug Administration (FDA) to market the Tesera® X Lateral Interbody Fusion System. Tesera X is the latest product to utilize Renovis’ proprietary 3D-printed porous architecture, which is made using additively manufactured titanium alloy, and features a low modulus, load-sharing design with a randomized pore structure to mimic cancellous bone. A 550-micron average pore size and 68% porosity combined with micro-surface roughness within the structure makes for an ideal environment for bone ongrowth and ingrowth. 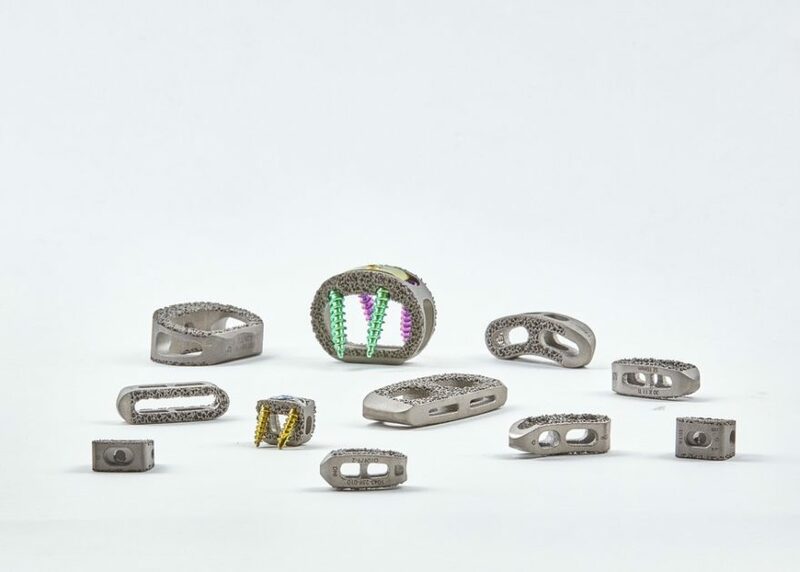 Tesera X completes Renovis’ 3D-printed titanium interbody product portfolio, which also includes implants for ALIF, TLIF, PLIF, ACDF, and standalones. The company is hoping to take advantage of the recent consolidations in the spine market. 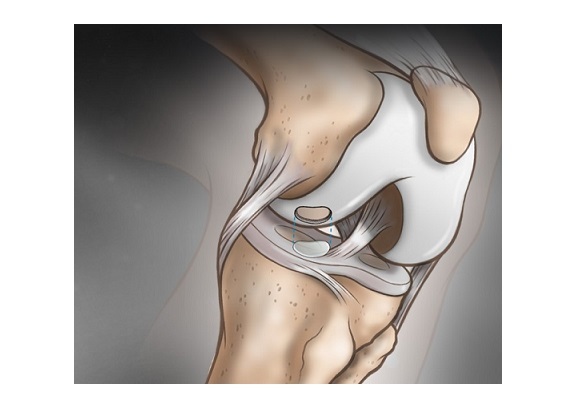 KALAMAZOO, Michigan, USA, Sept. 26, 2018 /PRNewswire/ — Stryker announced today that it has received FDA 510(k) clearance to market the SpineJack Implantable Fracture Reduction System. The SpineJack system is indicated for use in the reduction of painful osteoporotic vertebral compression fractures. In the SAKOS clinical study, the SpineJack system demonstrated superiority to balloon kyphoplasty (BKP) for the endpoints of freedom from adjacent level fracture and midline vertebral height restoration. The SpineJack system also showed substantial and sustained improvement in both pain (VAS) and function (Oswestry Disability Index) over BKP. 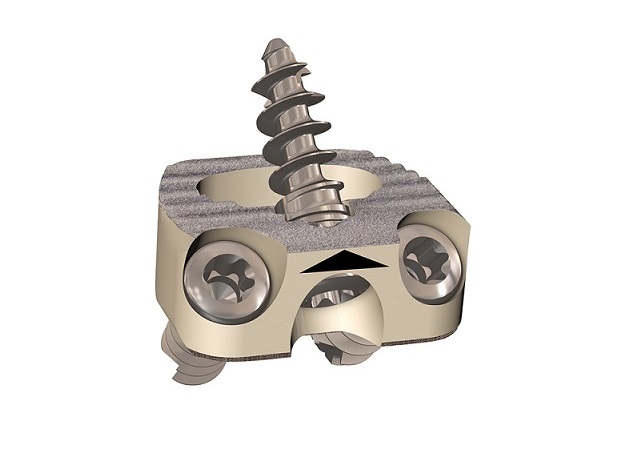 Available in three sizes to accommodate different vertebral body sizes, the SpineJack titanium implant is inserted and expanded, and PMMA bone cement is injected at low pressure to stabilize the restored vertebral body. 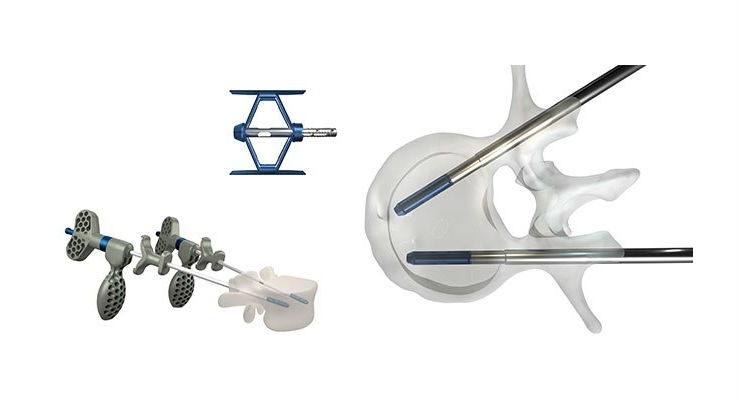 The SpineJack system has been commercially available in Europe since 2008 and over 70,000 units have been implanted worldwide. The company plans to execute a limited launch of the device for the remainder of 2018. For more information, please visit Stryker’s booth #1401 at the annual meeting of the North American Spine Society in Los Angeles September 26th– 29th, or at www.stryker.com. WALTHAM, Mass., Sept. 26, 2018 (GLOBE NEWSWIRE) — Histogenics Corporation (Histogenics) (Nasdaq: HSGX), a leader in the development of restorative cell therapies that may offer rapid-onset pain relief and restored function, today announced that the U.S. Food and Drug Administration (the FDA) has granted a Type C meeting on October 30, 2018 to discuss the top-line results from the NeoCart Phase 3 clinical trial and Histogenics’ planned Biologics License Application submission. Histogenics submitted its briefing materials regarding the top-line data of the NeoCart Phase 3 clinical trial to the FDA in mid-September 2018, and has been working closely with the FDA to schedule the meeting. Histogenics expects to provide an update following this meeting in early November 2018, with meeting minutes expected by late November 2018 or early December 2018. During the third quarter of 2018, Histogenics has sold an aggregate of 3,550,416 shares of common stock in at-the-market offerings pursuant to Histogenics’ equity distribution agreement with Canaccord Genuity Inc. for aggregate net proceeds of $2.72 million after deducting sales agent fees and expenses. Histogenics believes that its existing cash and cash equivalents will be sufficient to fund its projected cash needs late into the fourth quarter of 2018. Important factors that could cause actual results to differ materially from those reflected in Histogenics’ forward-looking statements include, among others: expectations regarding the timing and success of discussions with the FDA regarding the submission of a biologics license application for NeoCart; NeoCart’s potential as a treatment for knee cartilage damage; the timing, associated expenses and ability to obtain and maintain regulatory approval of NeoCart or any product candidates, and the labeling for any approved products; the market size and potential patient population in markets where Histogenics’ and its partners expect to compete; updated or refined data based on Histogenics’ continuing review and quality control analysis of clinical data; the scope, progress, timing, expansion, and costs of developing and commercializing Histogenics’ product candidates; the ability to obtain and maintain regulatory approval regarding the comparability of critical NeoCart raw materials following its technology transfer and manufacturing location transition; Histogenics’ expectations regarding its expenses and revenue; Histogenics’ ability to obtain additional debt or equity capital and other factors that are described in the “Risk Factors” and “Management’s Discussion and Analysis of Financial Condition and Results of Operations” sections of Histogenics’ Annual Report on Form 10-K for the year ended December 31, 2017 and Quarterly Report on Form 10-Q for the quarter ended June 30, 2018, which are on file with the SEC and available on the SEC’s website at www.sec.gov. In addition to the risks described above and in Histogenics’ Annual Report on Form 10-K and Quarterly Reports on Form 10-Q, Current Reports on Form 8-K and other filings with the SEC, other unknown or unpredictable factors also could affect Histogenics’ results. 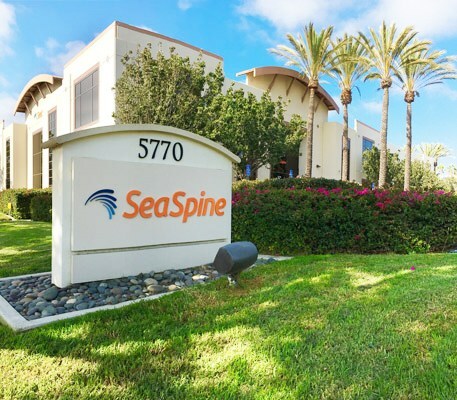 CARLSBAD, Calif., Sept. 26, 2018 (GLOBE NEWSWIRE) — Alphatec Holdings, Inc. (“ATEC” or the “Company”) (Nasdaq: ATEC), a provider of innovative spine surgery solutions with a mission to improve patient lives through the relentless pursuit of superior outcomes, today announced that it has received 510(k) clearance from the U.S. Food & Drug Administration (FDA) for its OsseoScrew® System, making it available for clinical use for the first time in the United States. 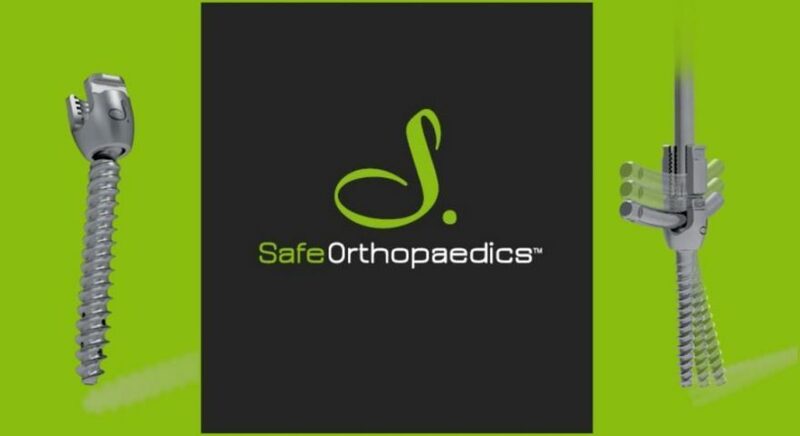 Alphatec Holdings, Inc., through its wholly-owned subsidiaries, Alphatec Spine, Inc. and SafeOp Surgical, Inc., is a medical device company that designs, develops, and markets technology for the treatment of spinal disorders associated with disease and degeneration, congenital deformities and trauma. 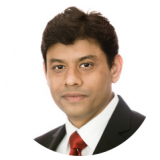 The Company’s mission is to improve lives by providing innovative spine surgery solutions through the relentless pursuit of superior outcomes. The Company markets its products in the U.S. via independent sales agents and a direct sales force. 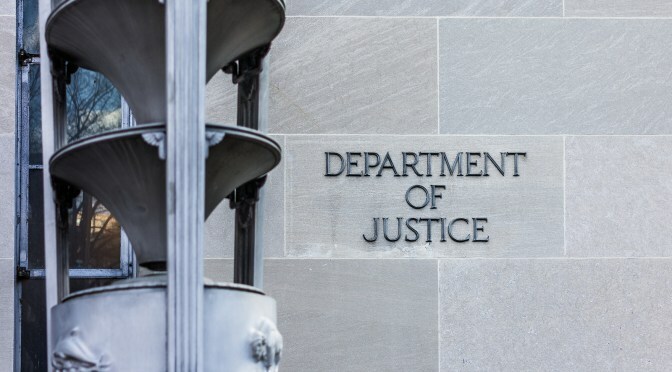 This press release contains “forward-looking statements” within the meaning of the Private Securities Litigation Reform Act of 1995 that involve risks and uncertainty. Such statements are based on management’s current expectations and are subject to a number of risks and uncertainties that could cause actual results to differ materially from those described in the forward-looking statements. The Company cautions investors that there can be no assurance that actual results or business conditions will not differ materially from those projected or suggested in such forward-looking statements as a result of various factors. Forward-looking statements include the references to the Company’s strategy in significantly repositioning the ATEC brand and turning the Company into a growth organization. 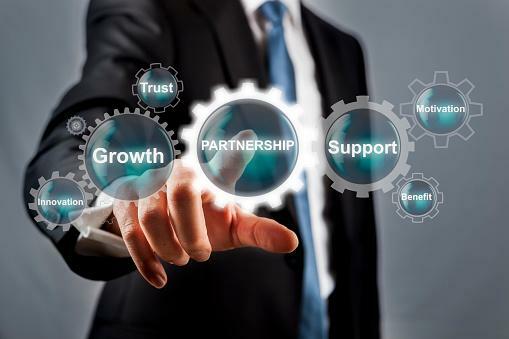 The important factors that could cause actual operating results to differ significantly from those expressed or implied by such forward-looking statements include, but are not limited to: the uncertainty of success in developing new products or products currently in the Company’s pipeline; the uncertainties in the Company’s ability to execute upon its strategic operating plan; the uncertainties regarding the ability to successfully license or acquire new products, and the commercial success of such products; failure to achieve acceptance of the Company’s products by the surgeon community, including OsseoScrew, Battalion and Arsenal Deformity; failure to obtain FDA or other regulatory clearance or approval for new products, or unexpected or prolonged delays in the process; continuation of favorable third party reimbursement for procedures performed using the Company’s products; unanticipated expenses or liabilities or other adverse events affecting cash flow or the Company’s ability to successfully control its costs or achieve profitability; uncertainty of additional funding; the Company’s ability to compete with other competing products and with emerging new technologies; product liability exposure; an unsuccessful outcome in any litigation in which the Company is a defendant; patent infringement claims; claims related to the Company’s intellectual property and the Company’s ability to meet its financial obligations under its credit agreements and the Orthotec settlement agreement. The words “believe,” “will,” “should,” “expect,” “intend,” “estimate” and “anticipate,” variations of such words and similar expressions identify forward-looking statements, but their absence does not mean that a statement is not a forward-looking statement. A further list and description of these and other factors, risks and uncertainties can be found in the Company’s most recent annual report, and any subsequent quarterly and current reports, filed with the Securities and Exchange Commission. ATEC disclaims any intention or obligation to update or revise any forward-looking statements, whether as a result of new information, future events, or otherwise, unless required by law.